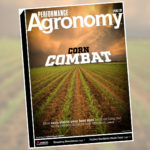 Look inside the Winter 2019 issue of Performance Agronomy magazine! 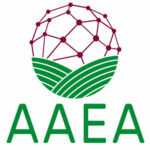 If you’re interested in receiving the Performance Agronomy e-newsletter, sign up here. Productive soil contains a community of living organisms. Improving their neighborhood can improve your farm. 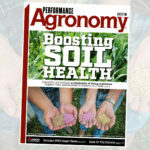 Best practices and new technology can help sugar beet growers hit the sweet spot when planting their crop. 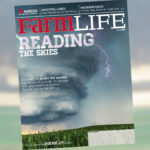 Fuse® Agro-Link™ gives growers a way to move and analyze data across all platforms. 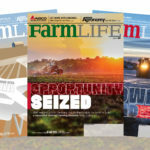 Growers harvest new practices from AGCO® Crop Tour™ events.